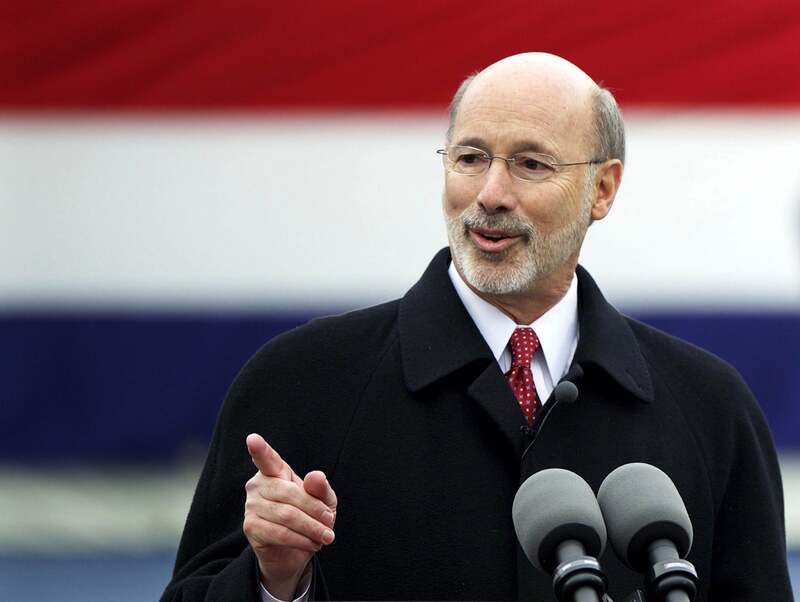 Pennsylvania suspends death penalty: Wolf acts before scheduled killing of Terrance Williams. Since reinstatement of the death penalty, 150 people have been exonerated from death row nationwide, including six men in Pennsylvania. One of these men, Harold Wilson, twice had death warrants signed against him – meaning Pennsylvania came within days of executing an innocent man, and might well have done so but for judicial stays. A second man, Nicholas Yarris, was exonerated by newly available DNA evidence after serving twenty-one years on death row. Many more inmates have been resentenced to life in prison after reviewing courts found mitigating circumstances, or flaws in the penalty phases of their trials. If the Commonwealth of Pennsylvania is going to take the irrevocable step of executing a human being, its capital sentencing system must be infallible. Pennsylvania’s system is riddled with flaws, making it error prone, expensive, and anything but infallible. Wolf says he will keep the moratorium in place at least until a task force studying the state’s capital punishment system issues its report. No prisoner has been killed by Pennsylvania since 1999, though 186 individuals are on its death row. The state’s method of execution is lethal injection, a procedure that has been increasingly scrutinized in recent years and which will be reviewed by the Supreme Court in an upcoming case involving condemned Oklahoma prisoners.